What does that mean? We help people find jobs overseas, and we're subject matter experts because we've been building on this for over 20 years. We have helped more than 30,000 people, just like you, find jobs in overseas markets through our extensive international connections and understanding of the global market. Best of all, our services are entirely free. So, if you're looking to make the move and take your career international, get in touch to see where we can take you - what have you got to lose? 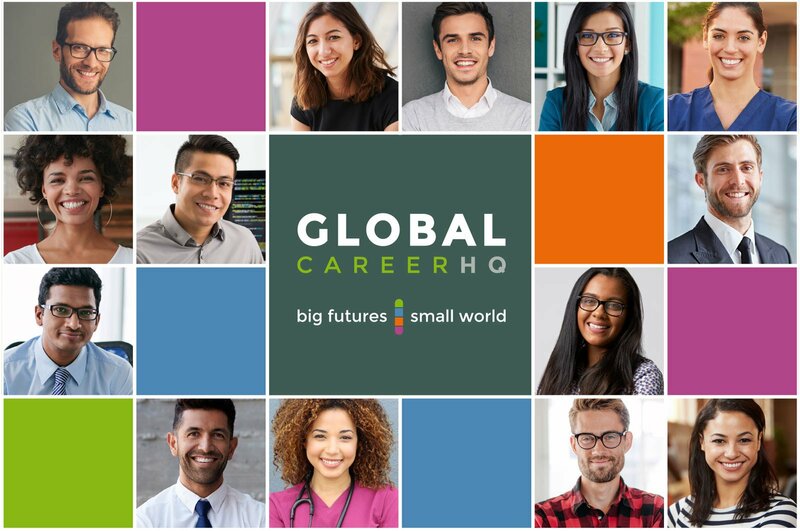 Quite simply, we use our global connections and international reputation to match people like you with your dream jobs, all around the world. Through our international network of employers and recruiters, we translate your skills acquired in one country into job opportunities in another. Looking for international experience in the United Kingdom or Qatar? Are you an expat returning home or a migrant moving to Australia, New Zealand or Ireland? We find jobs for people like you, in accounting, finance, HR, healthcare, law, marketing, professional services and technology job markets. Don't leave your international job search to the last minute. We can support you from the moment you get in touch, to the moment you sit down at your new desk overseas. Get in front of the job queue, contact us today. Best of all, our services are entirely free!